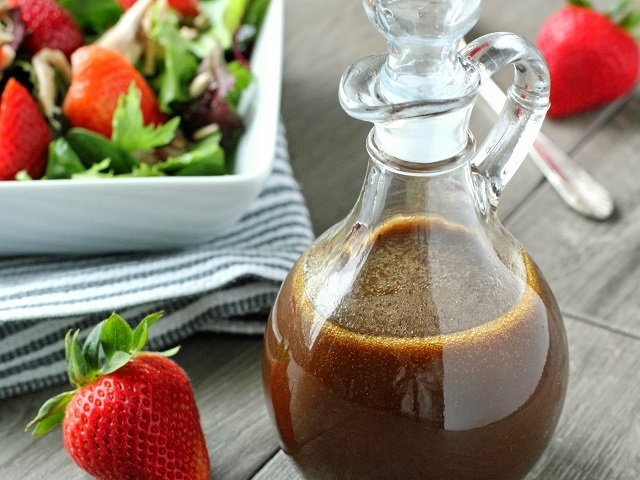 How to make 4 people classic Caesar dressings? Classic Caesar dressing recipes and ingredient shared on our page. Crush the garlic clove under the blade of a large knife and rub it around the inside of a bowl, then discard. Mash the anchovy fillet on a board with the blade of a knife and add to the bowl. Add the egg yolk. Mustard and lemon juice. Whisk until smooth. Slowly whisk in the olive oil. Until creamy. Stir in the grated Parmesan. Double cream and some pepper. 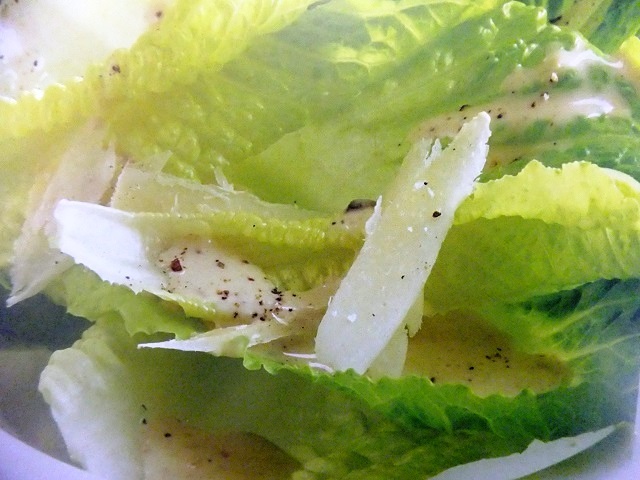 To make a classic Caesar salad, toss lettuce leaves in the dressing and scatter with shaved Parmesan to serve. Enjoy your meal!